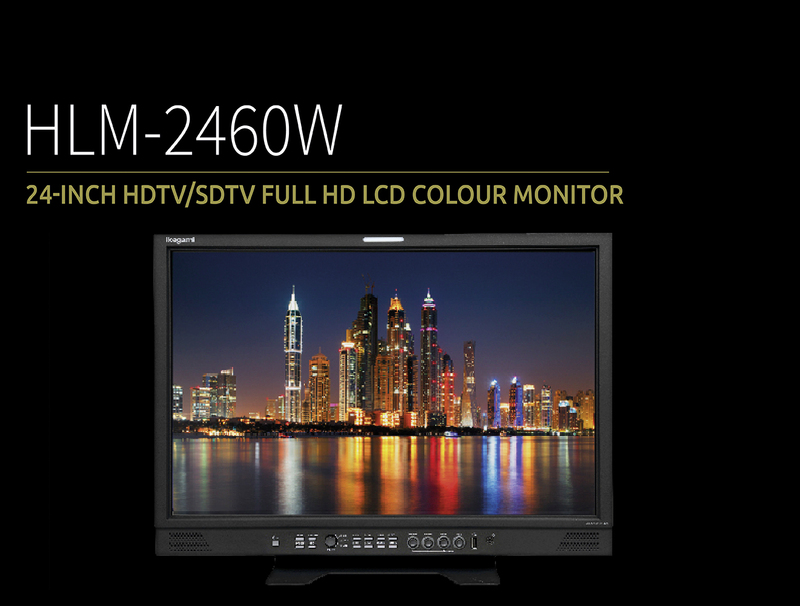 The HLM-2460W has a 24-inch Full HD 1920×1200 Pixel 400cd, 10-bit resolution LCD panel. This models offer very narrow front-to-back dimensions, light weight and low power consumption. 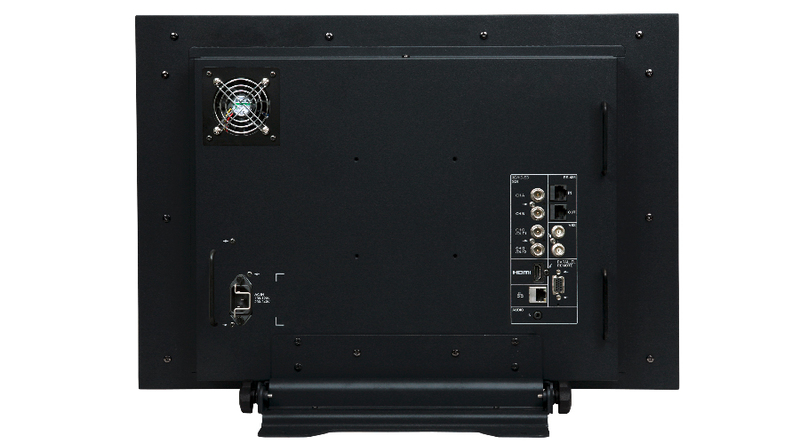 Multi-format SDI, 3G-SDI, HDMI, Ethernet and VBS inputs are provided as standard. By employing a Full 1920×1200 pixel LCD panel which has wide viewing angle, high brightness, high contrast, fast motion response, and high quality colour reproduction, the HLM-2460W achieves real pixel allocation without resizing. Its superb gradation characteristics also make it ideal for a wide range of broadcast applications, including use in monitor walls. The 60 series Monitors support HDR (High Dynamic Range) EOTF tables of HLG1, HLG2 and S-Log3 as an option in addition to conventional Gamma.